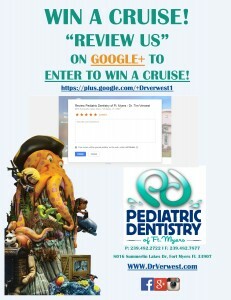 Attention Parents: Dr. Tim Verwest is giving away a cruise to one lucky couple! 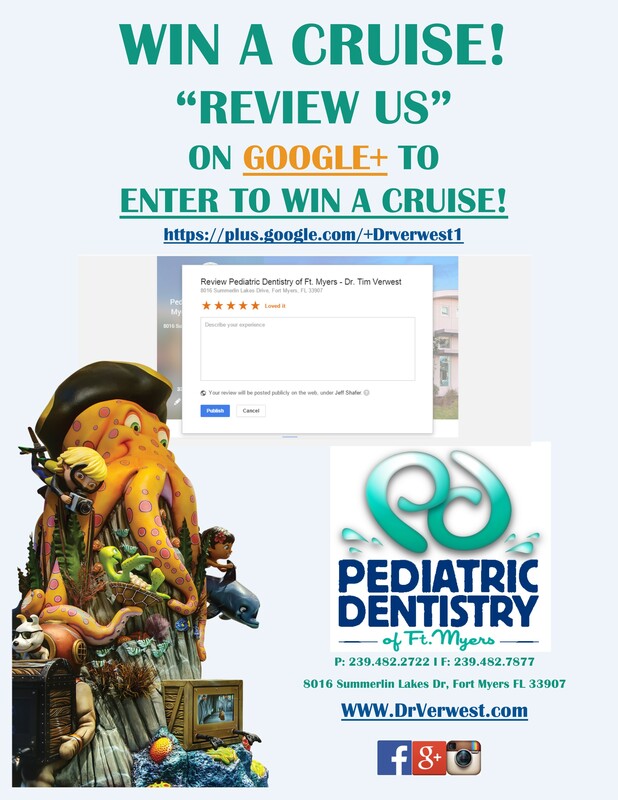 All you have to do is review us on Google+. The contest ends March 1st! Good Luck!